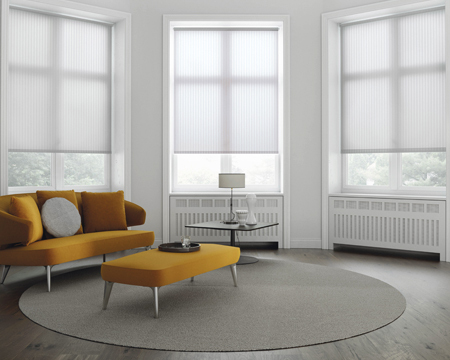 We have so many styles and types of blinds that the choice is potentially bewildering! It’s always a good idea to drop into our Prestwich showroom so you can get some expert advice from our team. 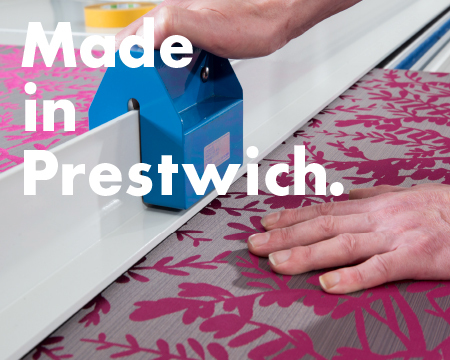 Whilst you’re here you can also browse around our sister company’s displays – Fabrics of Chester has an inspiring choice of wallpapers, made-to-measure curtains, fabrics, upholstery, flooring and soft furnishings. 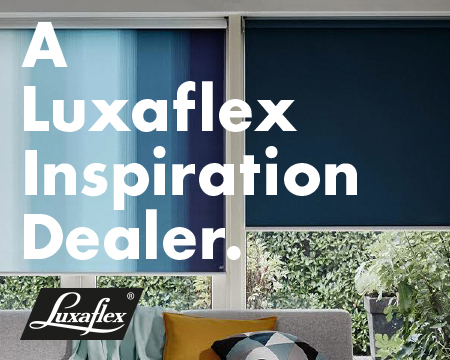 Don’t forget, all our blinds are made to measure – some of which are crafted in our very own workshop. So, once you’ve made your choice, our experienced fitters will come and measure up and fit them too! 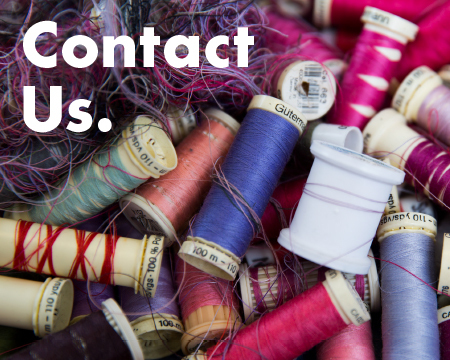 We’re really easy to find – we’re on Scholes Lane, just off the A56 in Prestwich.